A whopping 42 percent of recent buyers said the first step they took in the home-buying process was to look online at properties for sale. It’s safe to say the internet plays a crucial role in modern real estate. Someone with a strong online presence is almost guaranteed to attract more buyers and sellers. Someone with little to no online presence might as well not exist — at least not to anyone searching for real estate online. But having a strong online presence isn’t just about having profiles on every major real estate site — though that definitely helps. You can point potential clients in your direction with something as simple as a Google search. If you know how to use it, Google can be one of the most valuable tools available to modern real estate agents. What’s So Great About Google? If you have a website or blog, you want to direct people to it. Google processes over 40,000 search queries every second on average, which translates to over 3.5 billion searches per day and 1.2 trillion searches per year worldwide. 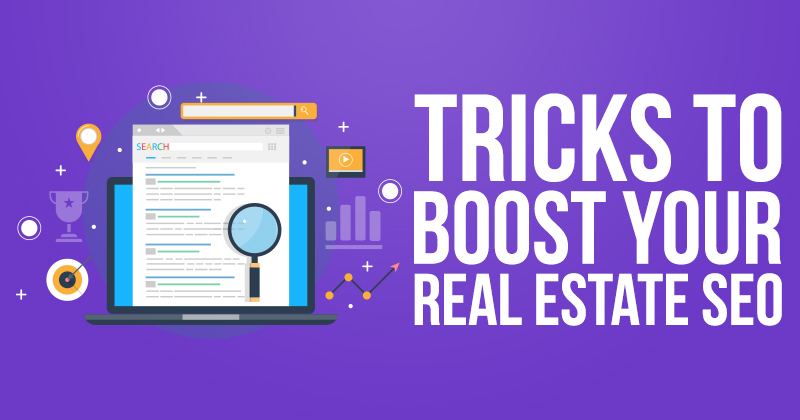 If people are searching for real estate information online, there’s a significant chance they’ll start on Google, or another similar search engine like Bing or Yahoo.com. What Are Home Buyers and Sellers Searching For? To drive buyers and sellers to your content, first, you must understand what they’re searching for online. FitSmallBusiness.com put together a list of the most-searched real estate keywords for 2017. From this list, we can begin to break down searches buyer and seller leads might perform. All of these search terms are highly general and would be very difficult, if not impossible, to use to drive relevant traffic to your site or blog. The key to capitalizing on these search terms is to localize them to your real estate market. A good rule of thumb is to remember that hyper-local keywords > local keywords > general keywords. 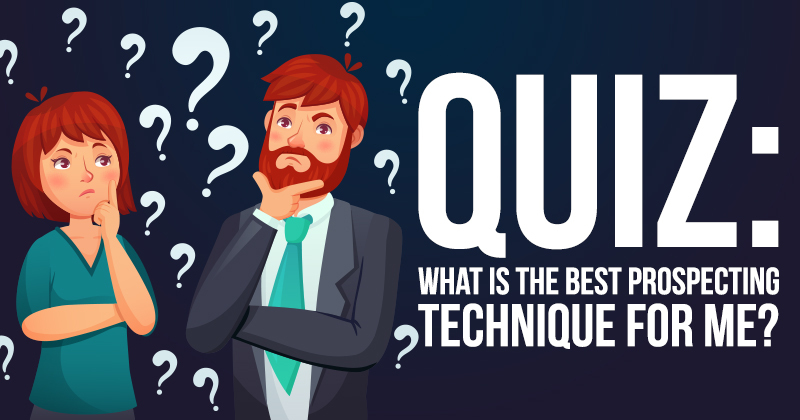 For example, using the top buyer search, let’s break down different levels of search queries, starting with the broadest search terms down to the most specific. For the first search query, Google produced 10.53 billion results. For the last search query, Google produced only 86,600 results. To state the obvious, your chances of standing out among 86,600 results is much greater than standing out among 10+ billion results. As the search volume goes down, so does the keyword difficulty. Keyword difficulty is a numerical ranking for how hard it is to beat your competition and get on the first page of Google for a given keyword. The lower the difficulty number, the easier it is to rank for that term. SEO is the process of maximizing the number of visitors to a particular website by ensuring the site appears high on the list of results returned by a search engine. In simpler terms, SEO is all about getting your content to appear in the first page of results on a search engine — preferably close to the top. Let’s break down the best practices for achieving SEO success. As we discussed before, you should know the most popular keywords being searched for by buyers and sellers in your area. Try Googling different search terms based on the list above, localizing them to your area. See how many results turn up, and type in different combinations to achieve the best results. 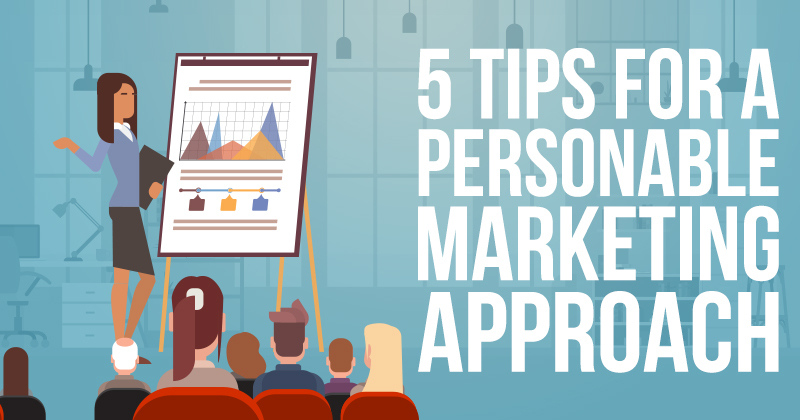 One of the best practices is to put yourself in the shoes of potential clients. If you were looking to buy or sell a home, what would you search for, and which results would you hope to see? Once you figure out which keywords are likely to drive results in your area, you can begin to build relevant content that satisfies those search queries. For people looking to purchase homes, you might want to drive them to a page of your current listings in the area. Even if they don’t contact you about one of the homes on your site, they’ll remember you were one of the top-ranking Realtors in their home search. 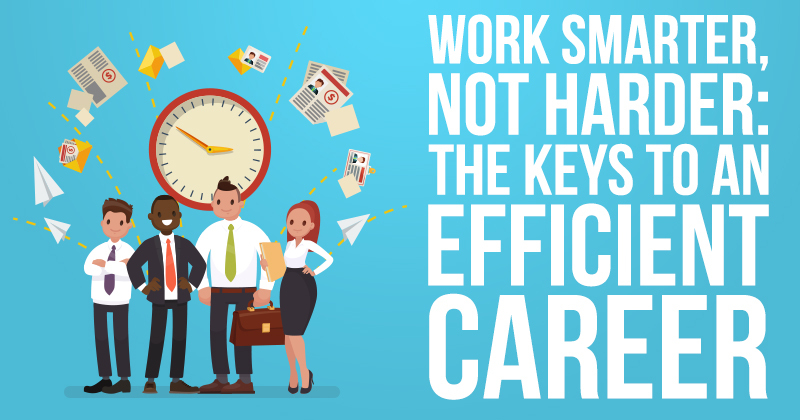 In any content you create, be sure to use strong keywords, but only where they naturally fit. Stuffing a blog post or website with keywords just to drive traffic to your page could actually hurt your SEO standing and alienate potential clients who come to your site looking for genuinely helpful information. 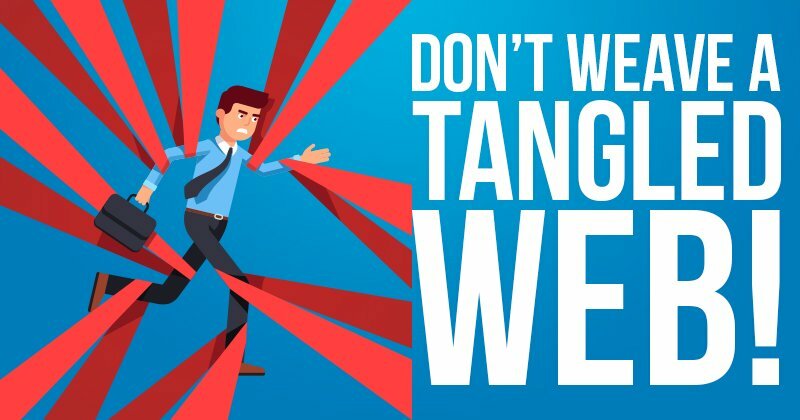 In fact, if search engines recognize you are attempting to overload on unnecessary keywords, they could choose to completely remove your site from their search indexes. Consider your title and URL. When you’re creating a title for a blog post, it can be tempting to strive for creativity over substance. But unfortunately, Google doesn’t award prizes (or high rankings) based on creativity. You want to include important keywords and directly state the topic you’ll be covering. As for your URL, you also want to keep it simple and explanatory. Your topic should be clear based on the URL. Using big filler words and creative phrasing won’t drive traffic to your blog. Focus on your keywords, and you’ll drive potential clients to your page. If you’re trying to decide which keywords to include in your title and URL, consider searching different options to see which ones turn up the most accurate results. Include relevant links and supplemental content. Links to other relevant and reputable content can drive traffic to your page, especially if those links already rank high in search results. But at the same time, you want to avoid using phrases like “click here” or “click this link,” unless that link is directing viewers to your own promotions or content. Outside content should be linked to using relevant keywords. NAR® is a nationally ranked site. Linking to it in your blog post can only boost your search engine ranking. Videos, infographics, audio clips and other additional features can also drive traffic to your blog or website. As real estate trends change along with buyer and seller preferences, you don’t want to get left behind. Any content you post should be regularly updated to make sure you’re providing potential clients with the most relevant and helpful information. 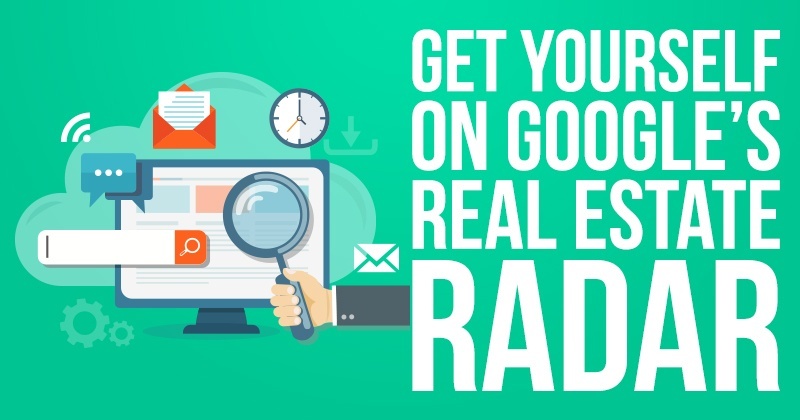 Even the most tech-savvy Realtors can struggle to master SEO concepts. That’s why it’s important to hire an SEO consultant, if you can afford one. A professional can analyze your site and blog posts to see how your content is performing based on the top keywords you selected. He or she can help you update your content and improve your rankings. If you can’t afford to hire a consultant, there are numerous websites you can use to check your SEO scores. To find them, you can simply consult Google. Chances are, sites that rank high talking about SEO are likely to be good at detecting SEO content. Once you’ve done all you can to drive potential clients to your content, you need to seal the deal. On your blog or other pages, people should easily be able to contact you and put a face to your name. Include your picture and a tagline with important info/links to your social media pages and contact info. Consider including a contact form at the bottom of all of your posts, or at least a link to fill one out. When these leads reach out to you, whether they’re specifically looking to hire a Realtor or just want to learn more about the topic you discussed, you can use your books to push your advantage over the edge. Chances are, you'll have a good idea of what this person is looking to do (buy or sell) and a little background about their specific situation. You can choose the best book to convert them from a lead to a listing.